I have liked wrestling for some time. No. I don’t mean WWE (although I enjoyed watching a Texas Cage Match with Chief Wahoo McDaniel and Rowdy Rodney Piper once). I mean scholastic, collegiate, Greco-Roman wrestling. 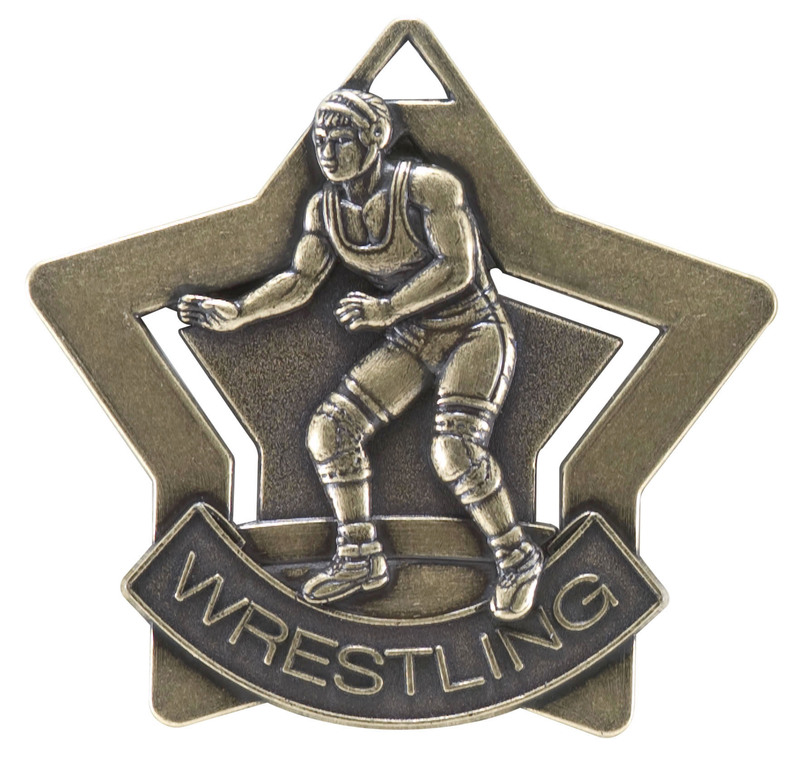 I wrestled in high school – gave it a go in college (that did not go well)- and helped out with a few high school teams while working for Young Life and in student ministry. 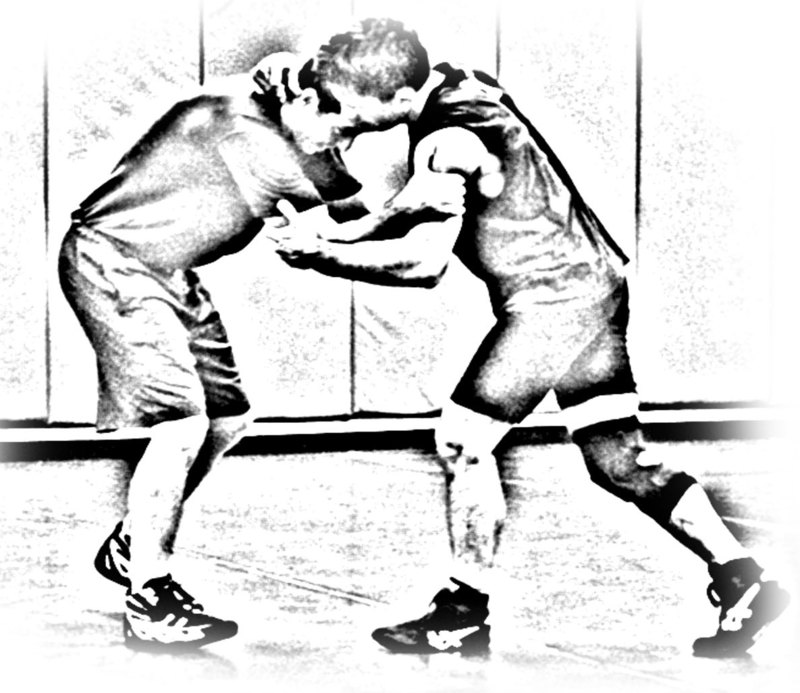 Wrestling is a great sport and I appreciate what it taught me. However, all my experience on the mat did not prepare me for what I experienced when my son took to the mat this past year. Turns out that he has more natural ability than I ever had. Each week he wrestled in a tournament and I would stand as close to the mat as I could. I stayed quiet, not wanting to shout over his coach, and settled calling out moves into my hand cupped over my mouth. I felt myself twisting and turning, wrestling an invisible opponents as if simply by body language I could convey a message to him. In some ways I felt as I was on the mat with him and by match end, I was exhausted. He did very well but he did not win every match. At the end of those matches I wanted to be there for him all the more – but in the right way. I wanted him to move forward. I did not want him to stay stuck in a moment he could not fix. I wanted him to reflect on what had happened, see it for what it was and use it to get better and ready for the next match. His feelings of shame and failure had to move out and be replaced by hope and confidence. I wanted him to know that he was deeply loved – win or lose. I’ve come to understand that I am not the first dad to stand on the edge of the mat and participate move for move. While it may be difficult to understand or believe, the Old Testament book of Psalms says that God is “our refuge and strength, a very present help in trouble (Psalm 46:1, ESV).” This Psalm reminds me that life requires a good bit of wrestling on all our parts – but especially those who have professed faith in Jesus. It also lets me know that God is very present. To be present means more than to sit idly by. Some folks have an image of God, if they believe in one, sitting outside of things and not involved. The Bible, however, gives other images of God – including one where God is present in the middle of wrestling matches (collegiate or otherwise), an image of God as Father with feelings and longings for his children. To be present also means that God is “well proven” in times of trouble. He is not one that is way off but present – there in the moment. That is a great comfort in the middle of tough moments, when I’m feeling overwhelmed by the troubles I’ve created or ones someone else has caused. It is good to know that God is wrestling with me and very often for me. In fact, the New Testament book of Hebrews echoes that idea about Jesus. It points out that Jesus is not something or someone who can’t identify with us. Instead, Jesus gets what it means to be human. We don’t have someone “who is unable to sympathize with our weaknesses, but one who in every respect has been tempted as we are, yet without sin. 16 Let us then with confidence draw near to the throne of grace, that we may receive mercy and find grace to help in time of need. (Hebrews 4:14-16, ESV).” In other words, God does not stand way off but is very present in our lives, move for move. If this brings up questions – just let me know. I’d love to talk about it.